I will try to tell the story of my Dad as simply as I can. He was born in Dublin - Ireland in August 1915, just a short time from the Infamous 1916 Easter Rising. 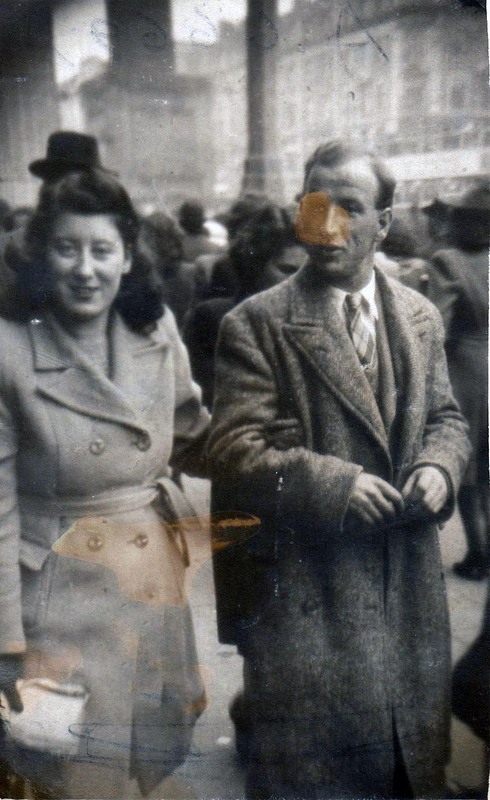 His Parents Nathaniel and Julia had come up to Dublin from Cork to get Married, as my Grandmother Julia was Pregnant on my Dad. They Married in St Michael and John's Church on Dublin Quay, in April 1915. Nathaniel joined the Irish Volunteer Army, on the 3rd May 1915. I am not sure where he signed up. But he was stationed in Slough, Close to Maidenhead, in England. Nathaniel was Discharged on the 14th September 1919. Due to Neurosis: Anxiety. To the best of my knowledge they all arrived back in Cork, as a lovely new happily Married family. Dad said that work was hard to come by at that time, although Nathaniel's father - also called Nathaniel had his own Company, making Billiard Tables, and Furniture. The family started to expand then. First came dad's sister Noreen, in the first photo. They were very close and adored one another. 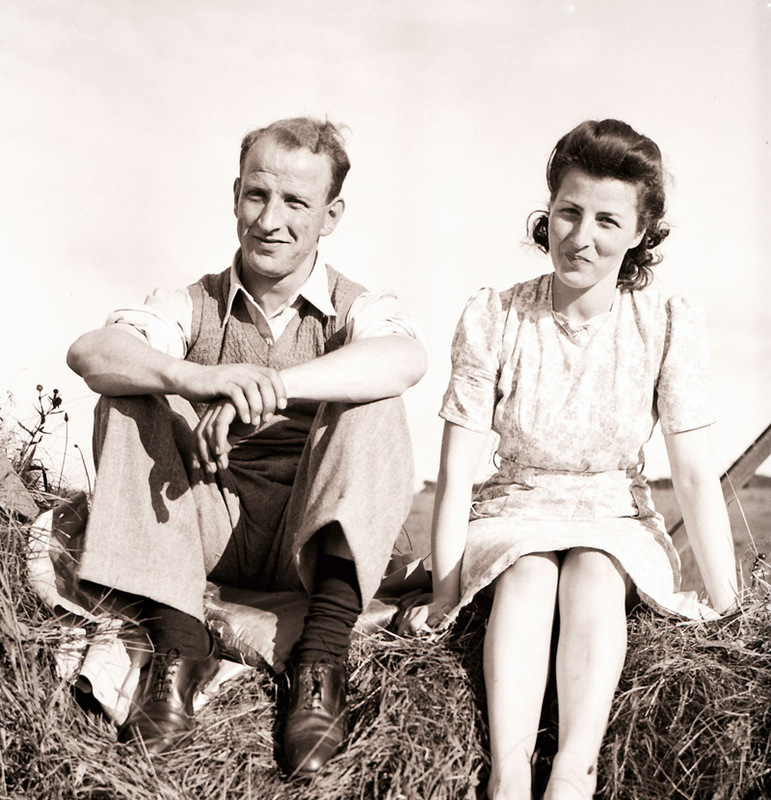 Noreen married Harry Lane and lived her whole life in Cork. 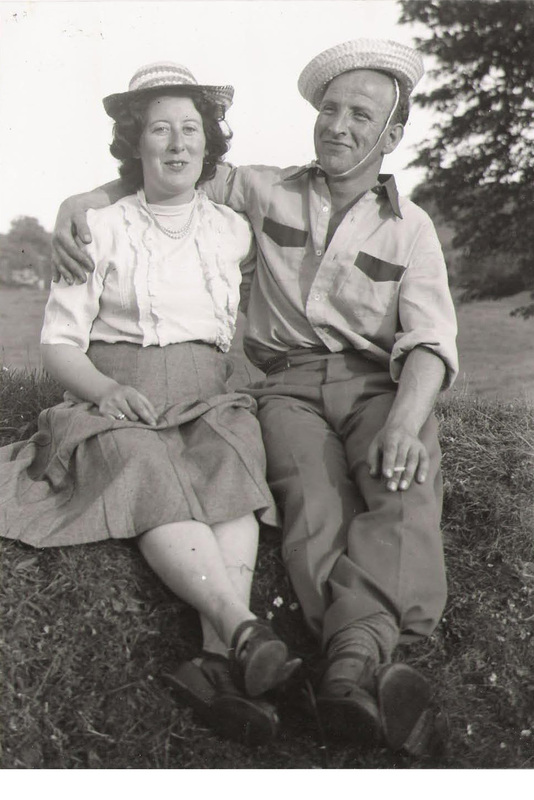 Then along came his second sister, Marie in the second photo, Marie got married to John Kingston, and they Emigrated to Birmingham in England. Where they lived until both passed away. 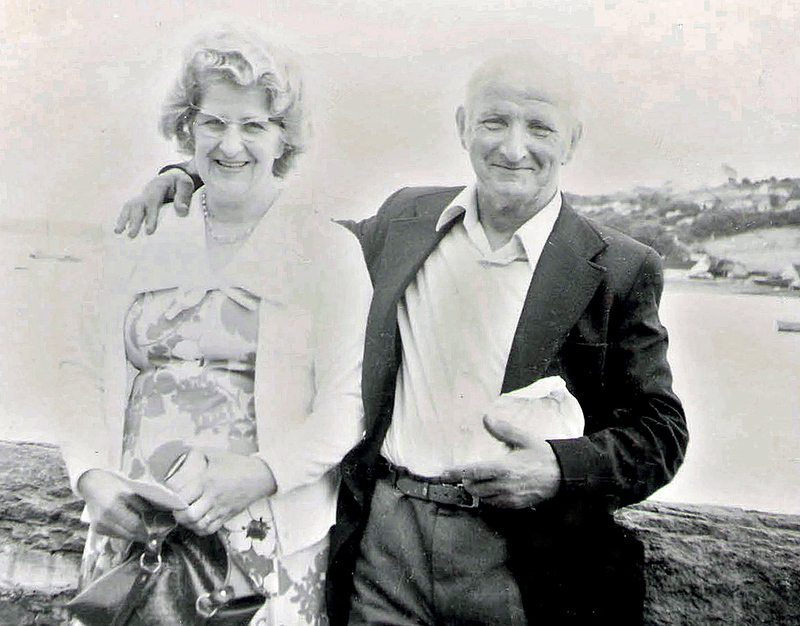 Next dads brother Noel came along, noel married my aunt nellie and they lived in Cork all there life. All there family were born in cork but some moved away, and one passed away. Richard Thomas Long was next , only he never got a chance to live a life. He died in Cork aged only 5 Months. of T.B. along with other symptoms. Dad often spoke of him, as he was 14 years old when he passed away. Last but buy no means least, came Sheila in the third photo. 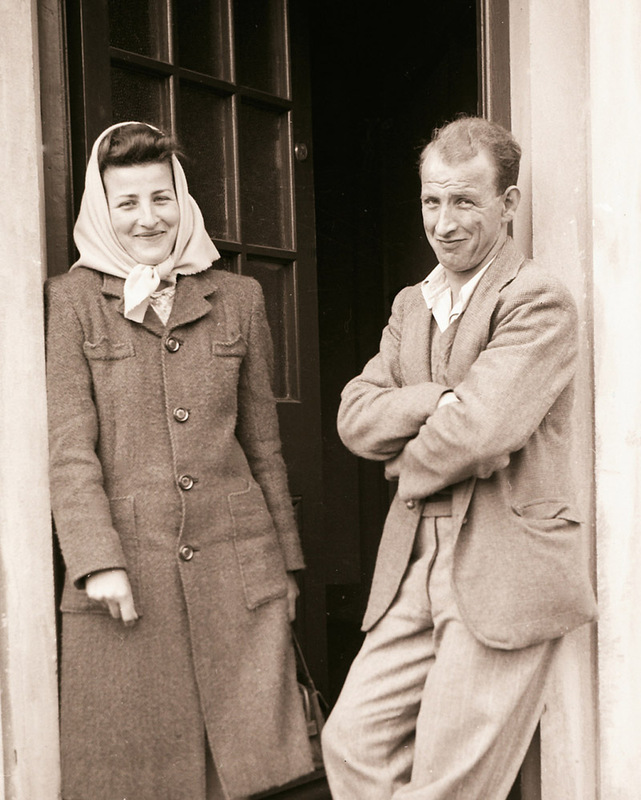 Sheila married Hughie Courtney, and they Emigrated to London, where they had a lovely family. They both moved back to Cork when they retired in London. Dad told me that they lived in a lot of places in Cork growing up, because when you could not pay the rent of the room that you were living in, you were throwing out onto the street. And so it was on to a new home. They spent some time in Crosshaven, a seaside town just outside the city, there they had a small cottage, with no electricty, running water, and the toilet was at the end of the garden.